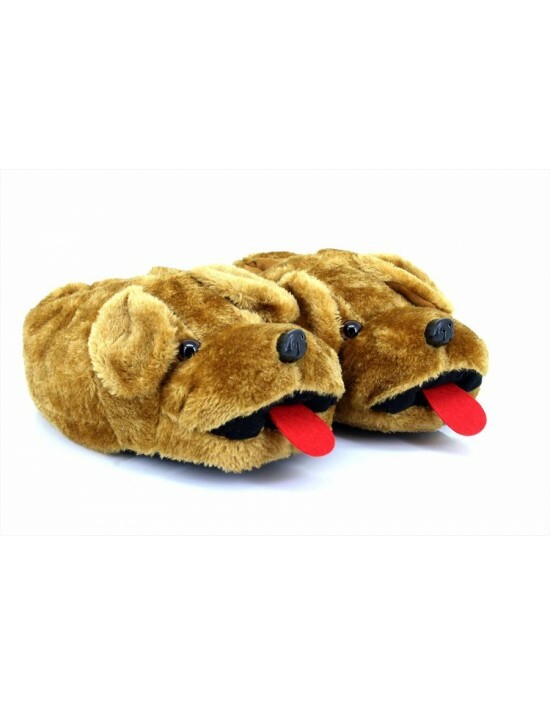 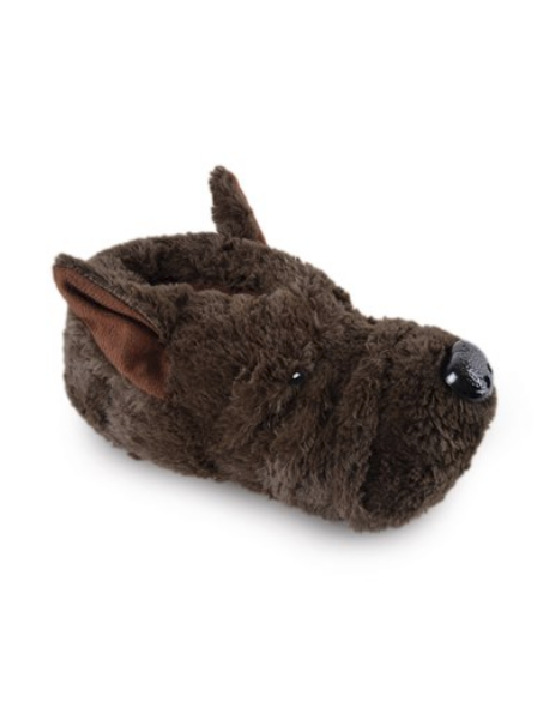 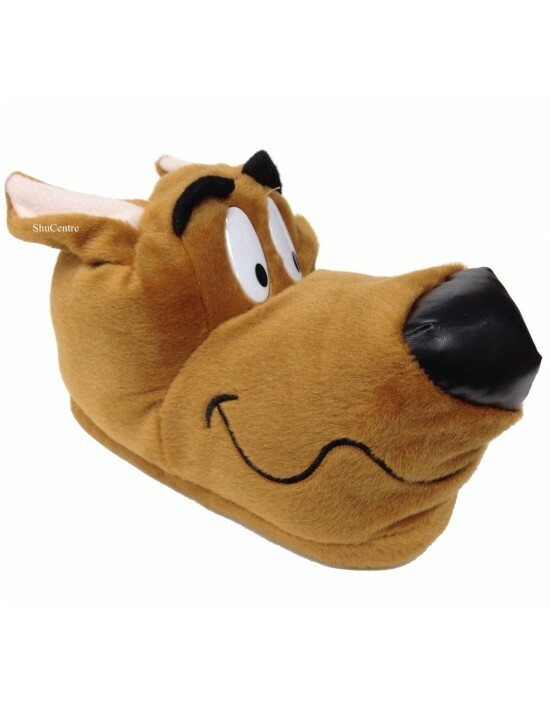 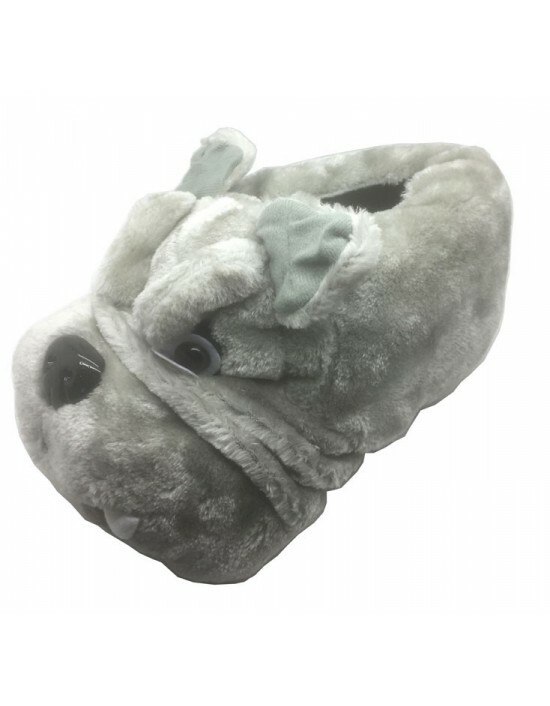 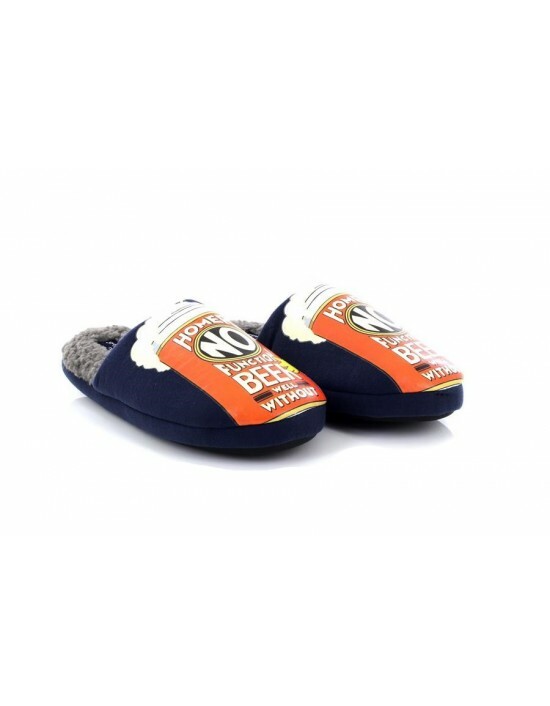 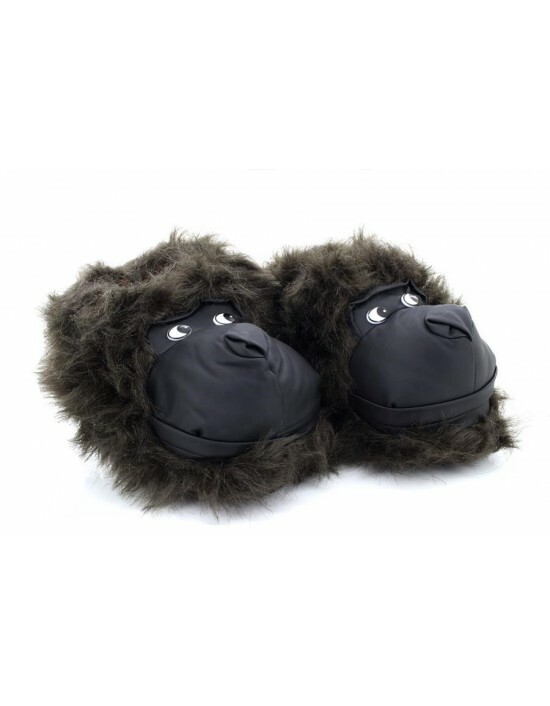 These novelty slippers are stunning. 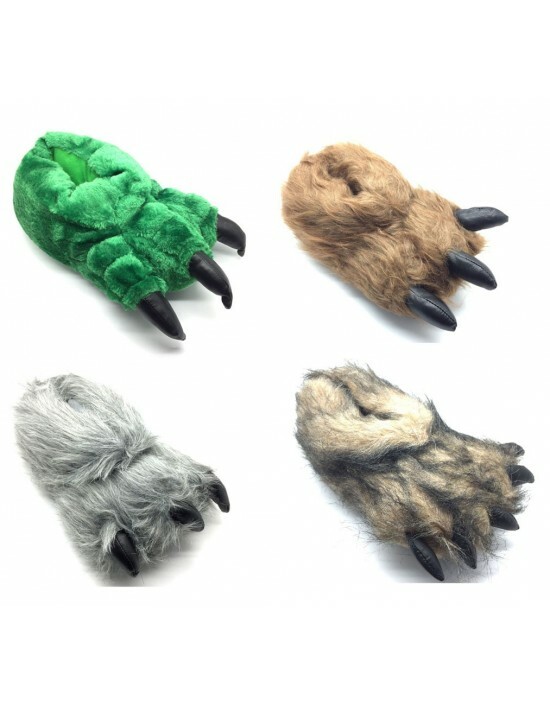 A perfect present for anyone! 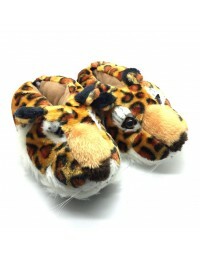 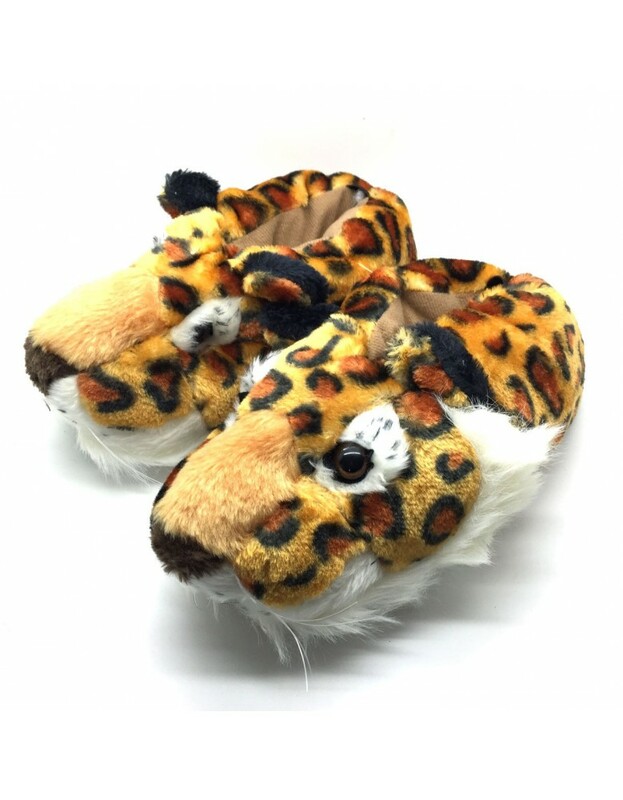 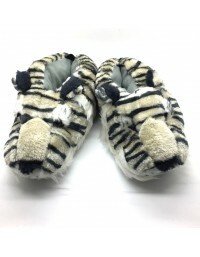 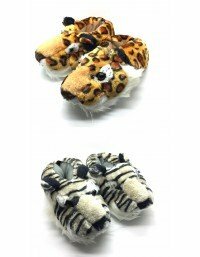 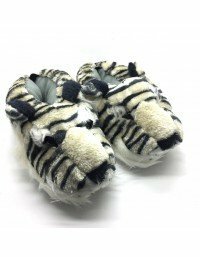 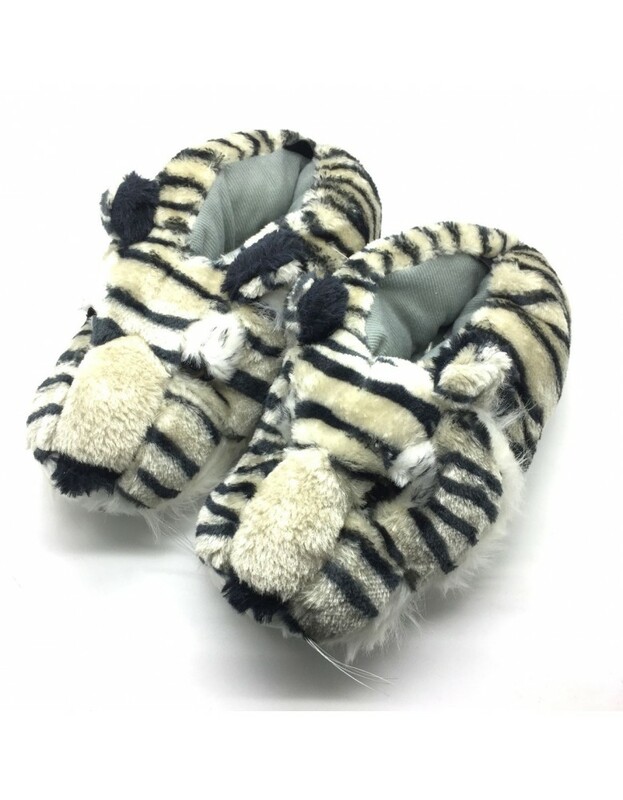 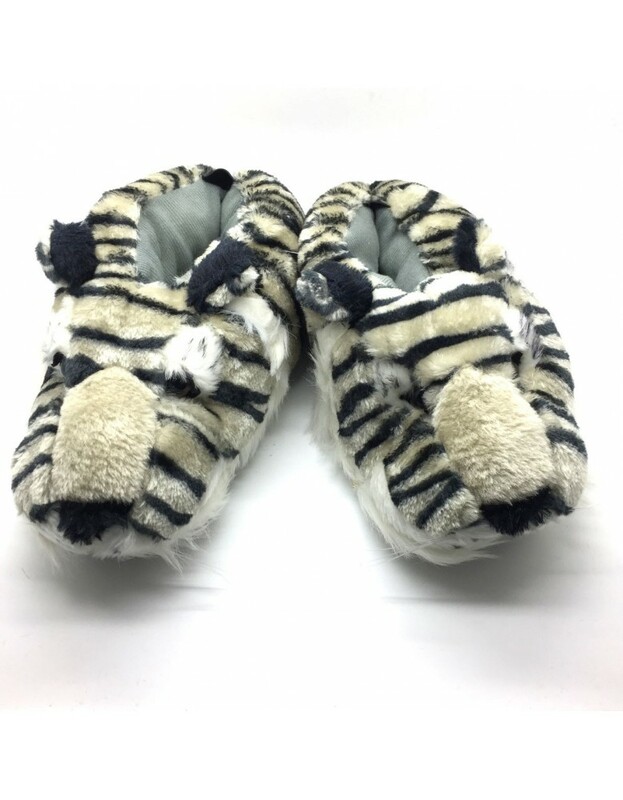 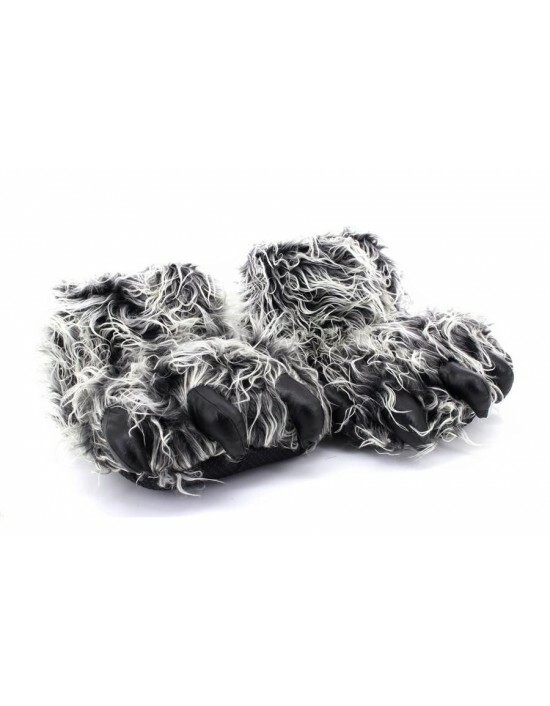 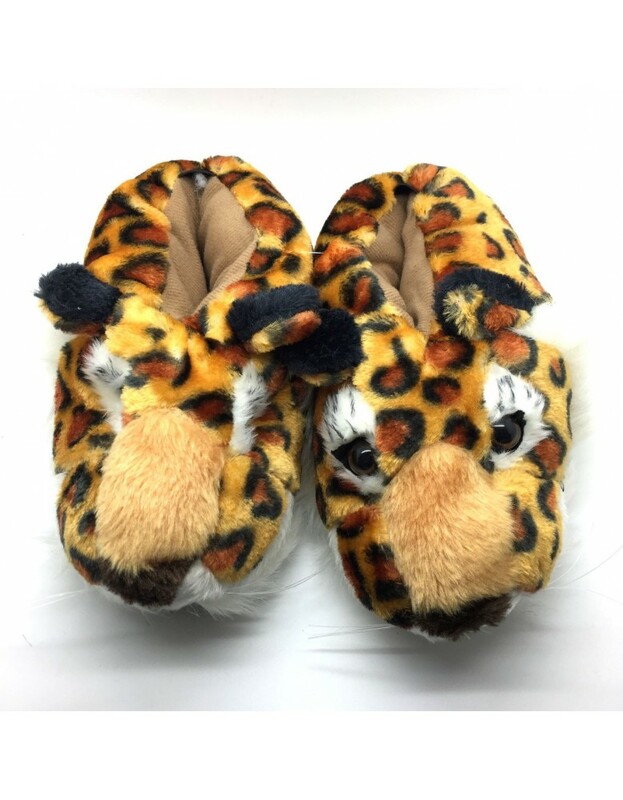 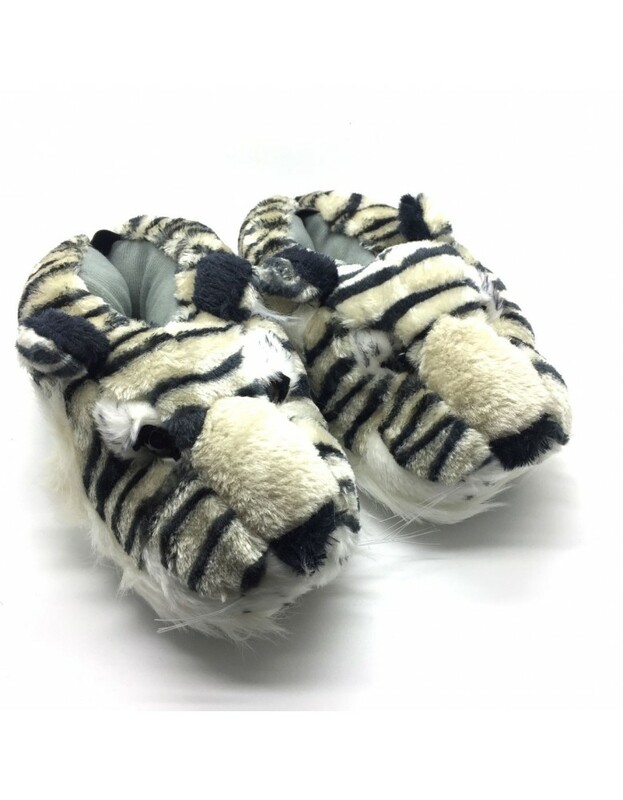 Snuffle and shuffle about the house in these gorgeous tiger slippers. With a soft fabric sole and a very cushioned and padded lining, they'll feel snug and warm.